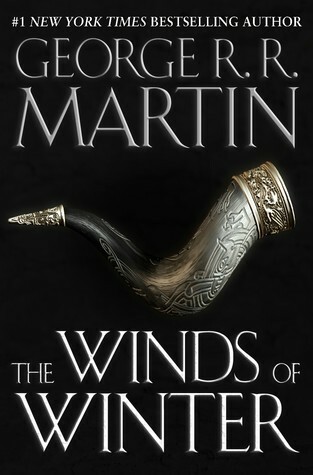 Writing on his blog today, Game of Thrones author George R R Martin revealed that Winds of Winter, the sixth book in the series upon which the megahit television show Game of Thrones is based, is beyond deadline and nowhere near complete. Nor is it likely to be finished tomorrow, or next week. Yes, there’s a lot written. Hundreds of pages. Dozens of chapters. (Those ‘no pages done’ reports were insane, the usual garbage internet journalism that I have learned to despise). But there’s also a lot still left to write. I am months away still… and that’s if the writing goes well. (Sometimes it does. Sometimes it doesn’t.) Chapters still to write, of course… but also rewriting. I always do a lot of rewriting, sometimes just polishing, sometimes pretty major restructures. With so much riding on the completion of the novel, including outcomes that will predicate the progression of a television series, does Martin have a best outcome scenario? Well, yes and no. I am going back to my stance from last March, before all this. It will be done when it’s done. And it will be as good as I can possibly make it. January Magazine’s 2001 interview with Martin is here.